The days of slamming out content that looks, smells and feels like what everyone else is writing are over and done. 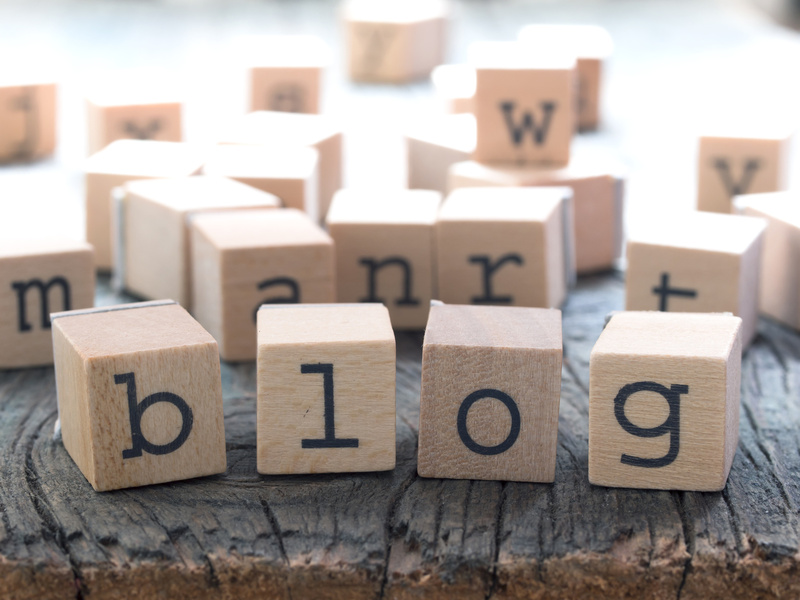 I recently saw a video and blog post from a leader in the social marketing space offering tips to generate new ideas for content blog writing. The worst part is that the primary idea and foundation this person offered was to leverage content from other people. They instructed bloggers to daily “borrow” ideas and themes from other leading bloggers and influencers in their industry. They went so far as instructing them how to leverage RSS feeds, do social listening and more to get ideas for new blog content. While this strategy may work for some, it is going to be short lived. It’s also not surprising this recommended strategy came from someone who has been known across the industry to borrow and even steal content from others. When you consistently “borrow” content from others, not only are you taking legal risks in regard to copyright laws but you are also building the brand and ideas of the person or brand you are copying, versus your own. Content marketing, digital marketing and social media present incredible opportunity to build your brand in a unique way vs copying the ideas of others. As with anything in life, just because you “can” do something doesn’t necessarily mean you should. There are always ways you can cheat, beg, borrow and steal. The true leaders in any industry are the ones who do the work. Content marketing is no different. Click To TweetThe people who follow dig their own path versus simply skipping along in the path others have trudged for them. In my opinion this is what separates the good from the great. The status quo from the amazing and epic! The truth is that there is not a shortage of good or even epic content on the web today. The goal is not to create masses of content that looks, reads and sounds like everyone else. The goal should not be to copy ideas and themes from others so that you have masses of quantity. For new businesses hopping onto the social and digital web, taking the advice of following status quo copycat content is going to do absolutely nothing to set you apart from your competition! connects emotionally with your target audience? differentiates you from your competition? helps you rise above status quo? enables you to stand out from the noise of yesterday? Your goal is not to build a blog, website or business that is status quo, right? You want amazing customer experiences. You want customer relationships that are real, authentic, relevant and unique. You want a business that is built on what it is you have to offer that is unique. 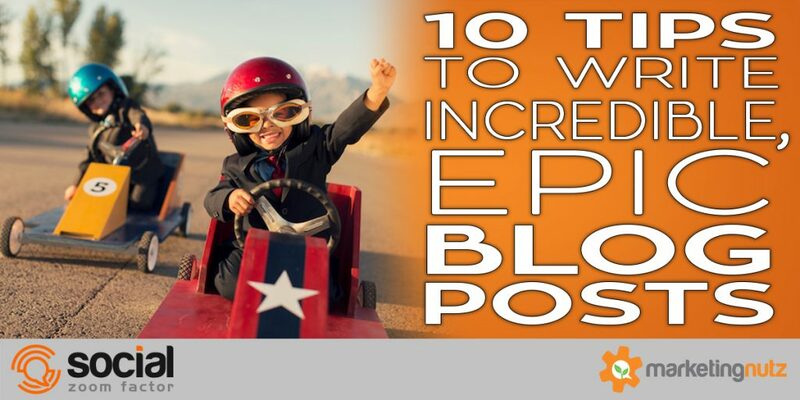 When you write amazing and epic blog content, people will remember it. They will share it. They will write about it. They will link to it. When they share, click, like and link your friend Google will also fall in love with you and your blog. Traditional SEO is changing. What your customer thinks of your brand and content will show in the actions they take to share and engage with your content, or not. If you want to establish thought leadership, trust and authority in your industry and niche, then build the brand of you, not the copycat version of someone else! Take a listen to episode 225 of the Social Zoom Factor podcast for 10 tips to create epic blog posts that will keep your readers coming back for more. This episode is filled with strategies and tips you can implement immediately to start differentiating from your competition, increase brand awareness, generate more leads and even impact your bottom line! 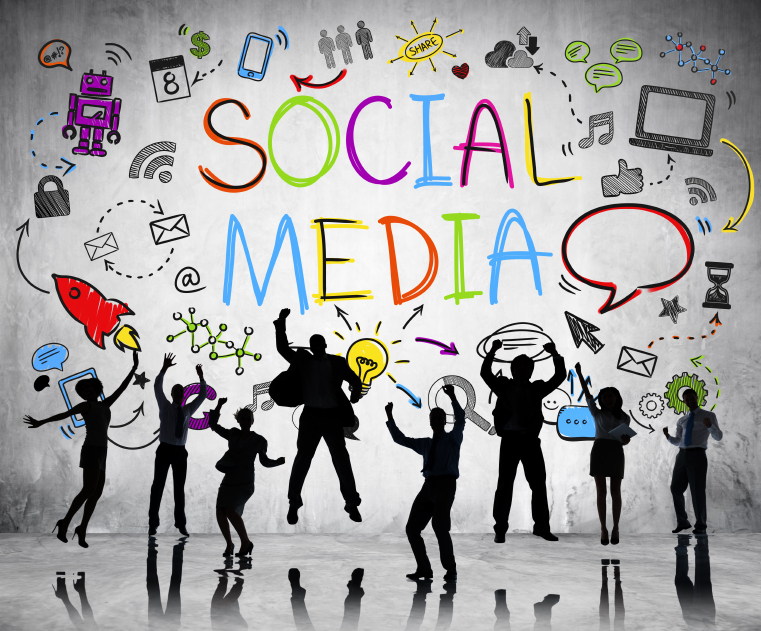 Why you must share your best content and not hold back the good stuff! Importance of making content actionable! Be sure to subscribe to this entire brand new series on iTunes, Stitcher or SoundCloud!